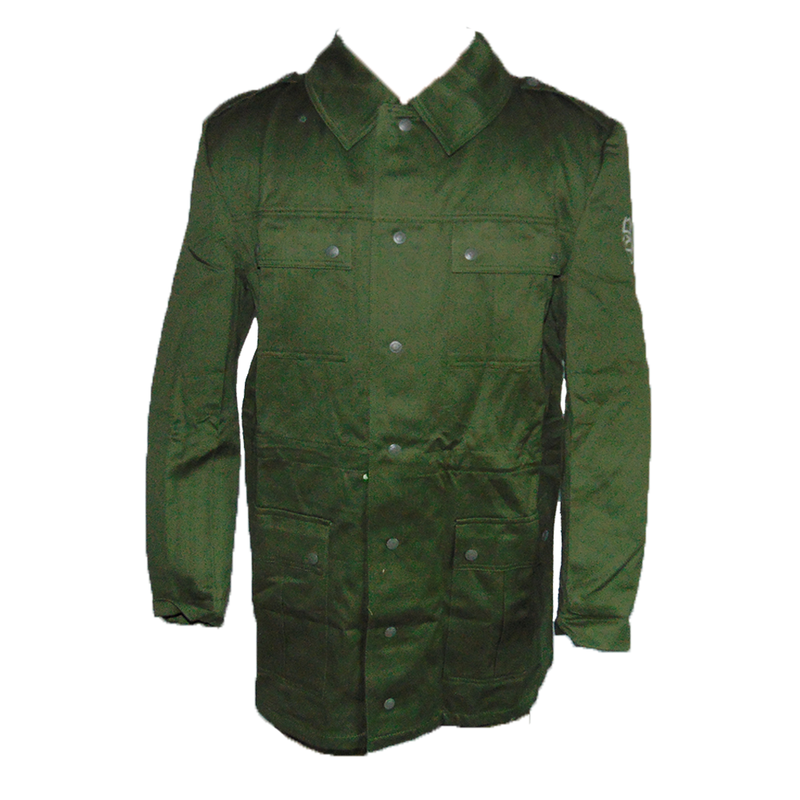 Hungry for a good midweight field jacket? Hungary's got you covered! Initially issued shortly after the Cold War, these jackets are something to behold. 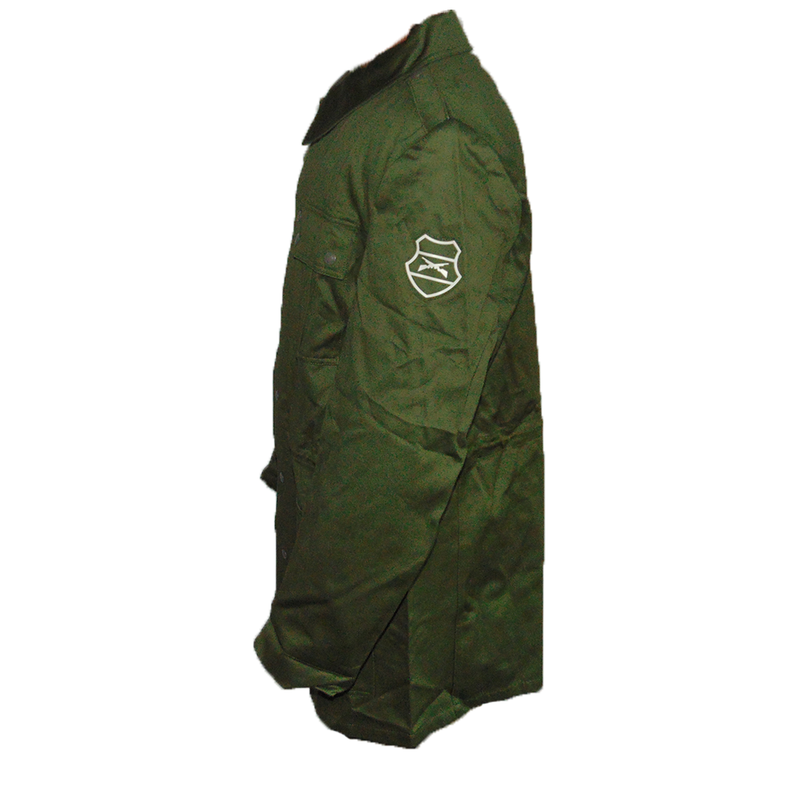 These outstanding durable field jackets feature snap buttons, four large pockets, two internal pockets, a drawstring waist, and Hungarian infantry insignia on every jacket. 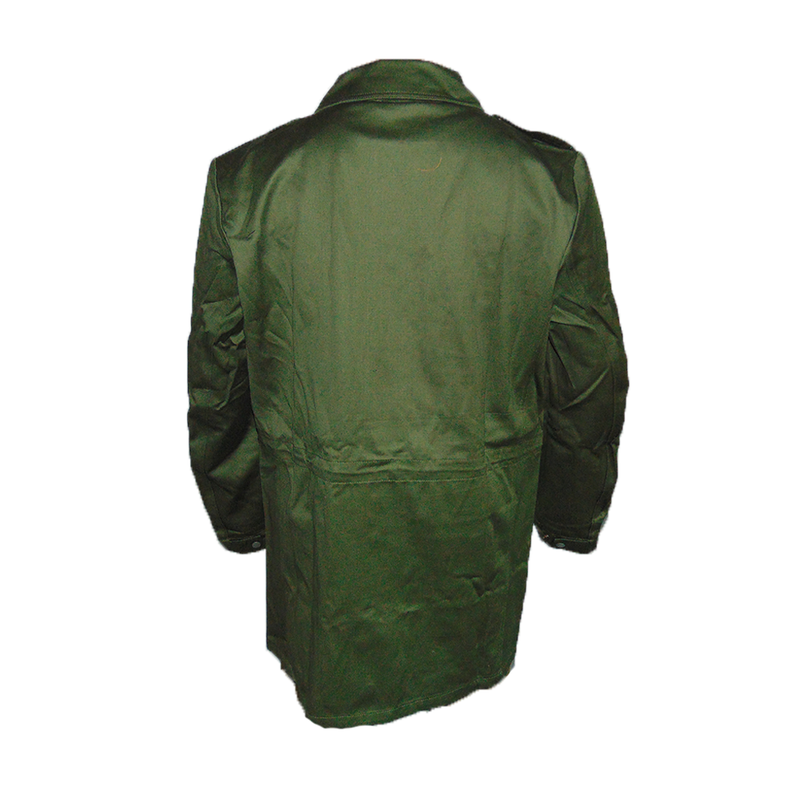 Great for somewhat colder conditions, and extremely functional, these jackets are also in remarkably good shape for issued surplus. 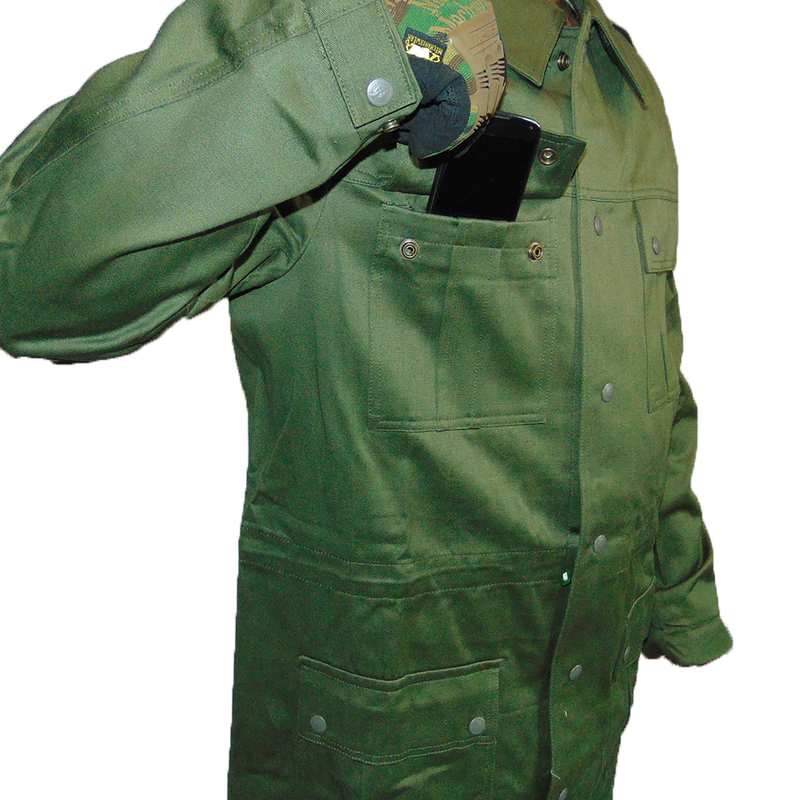 On top of that, they're also remarkably cheap for a decent field jacket, with a neat crossed rifles insignia!